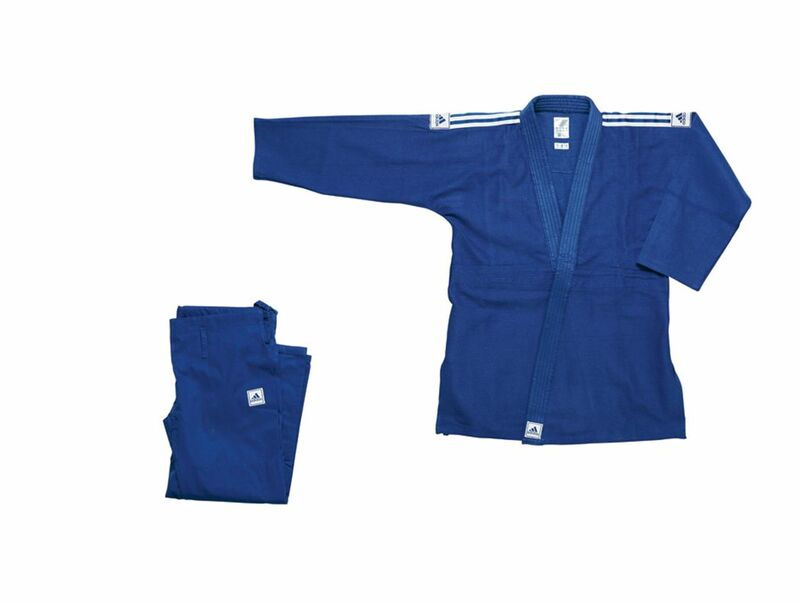 adidas JIUJITSU UNIFORMS are made from cotton/polyester. These uniform are not prewashed or preshrunk. Because of the color dye process, BLUE uniforms will shrink less than WHITE uniforms. All Adidas Jiujitsu Uniforms will shrink approximately 1 full size. It will take about 4 wash and dry cycle to stablize the shrinkage. The recommended cleaning procedure is to wash your Jiujitsu uniform in cold water and hang dry to avoid over shrinkage. • Material: 80% cotton/20% polyester. • Size: 000-7 • Belt is not included.